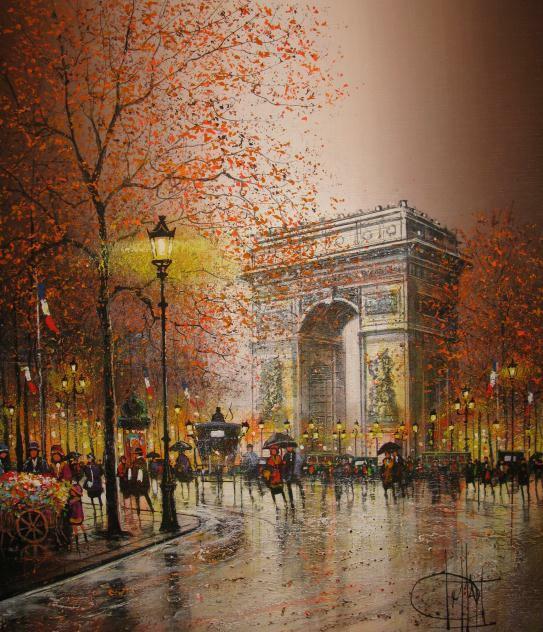 As a child, Guy, Impressionist painter- showed an enthusiastic aptitude for painting which led him to the highly acclaimed Art Decoratifs School in Paris. 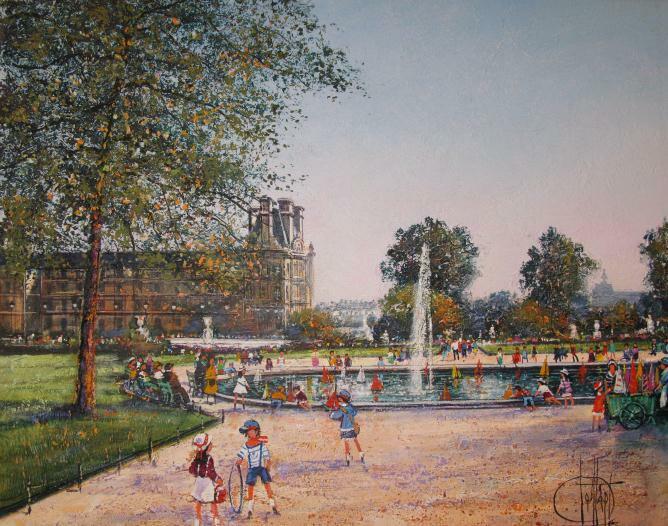 Here he learned about the masters of genre and grew to respect the impressionists of the 1800's. 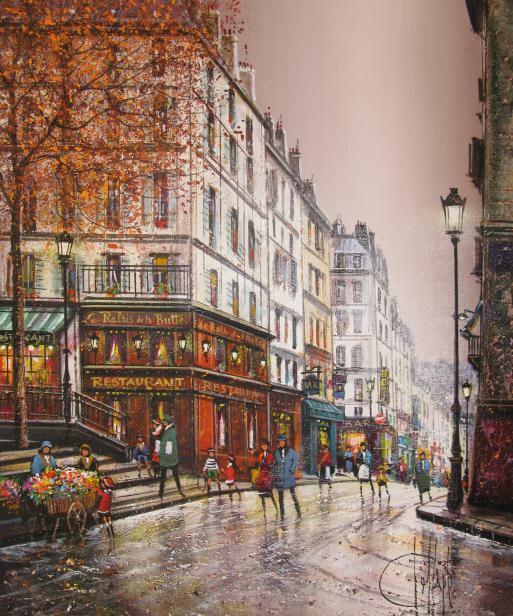 At this time, Guy spent many days painting in the streets of Montmarte which provided him with direct exposure to a thriving arts community. 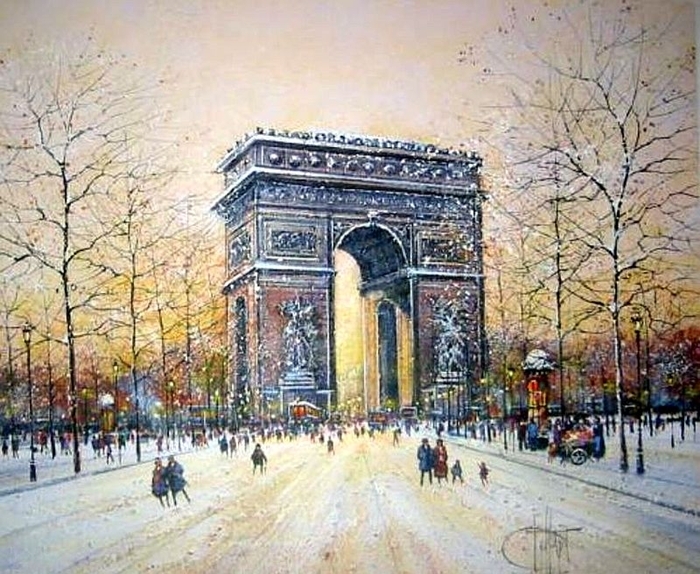 He began painting his favorite subjects from cities and countrysides of Europe, which would later become his trademark expression. 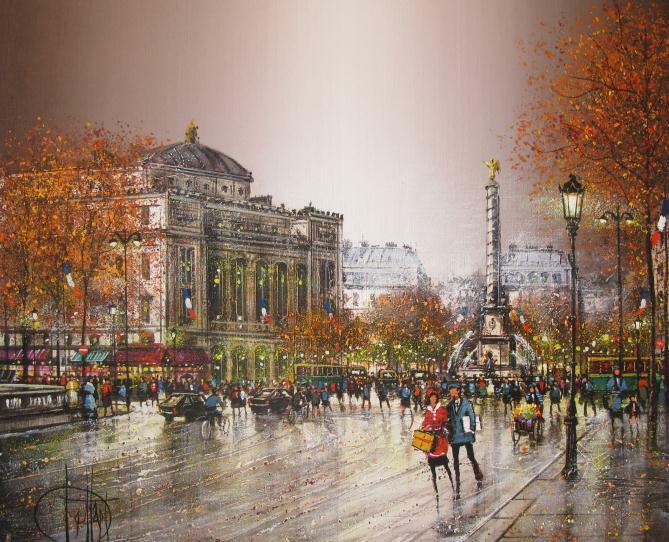 The themes emanating from Dessapt's lifelong passion for travel are depicted through the merging of both visual experience with a uniquely striking impressionist style. 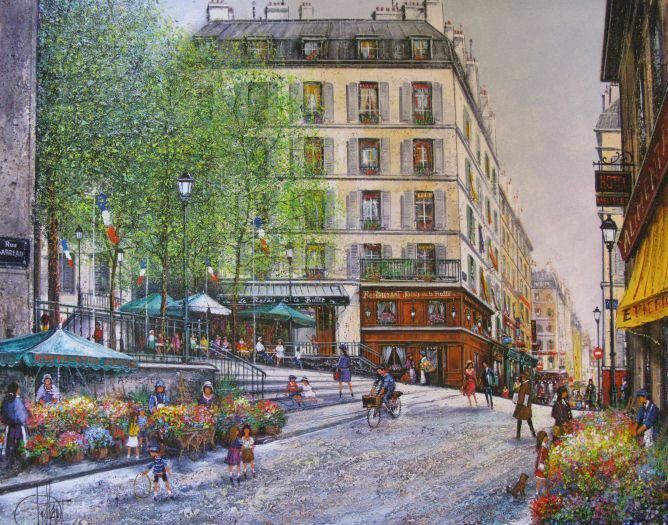 Dessapt can easily call St. Tropez, Venice, Paris or New York City his home. 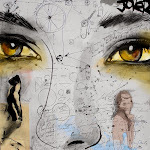 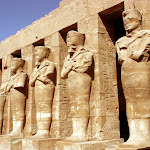 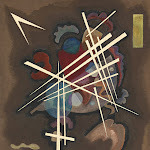 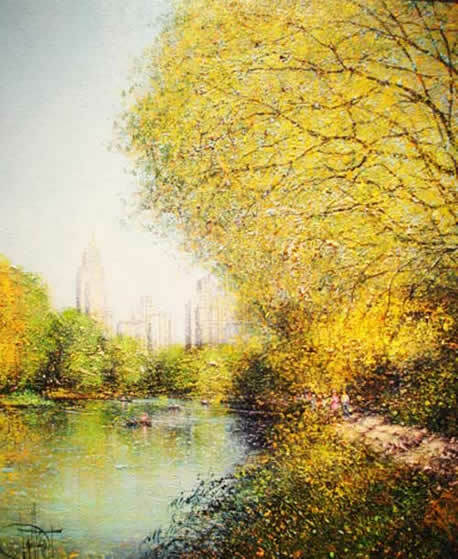 In fact, for seven years in the 1960's, Guy worked in New York and explored a variety of artistic styles and techniques. 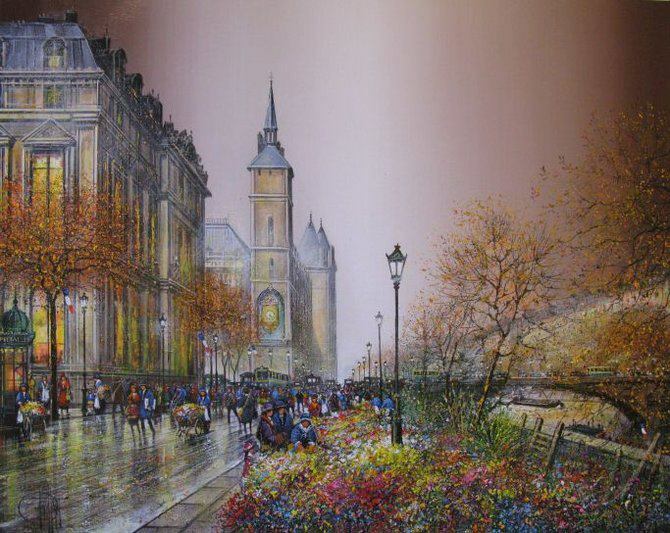 Currently he spends most of his time living and working in the house built by his grandfather in France with his wife and children. 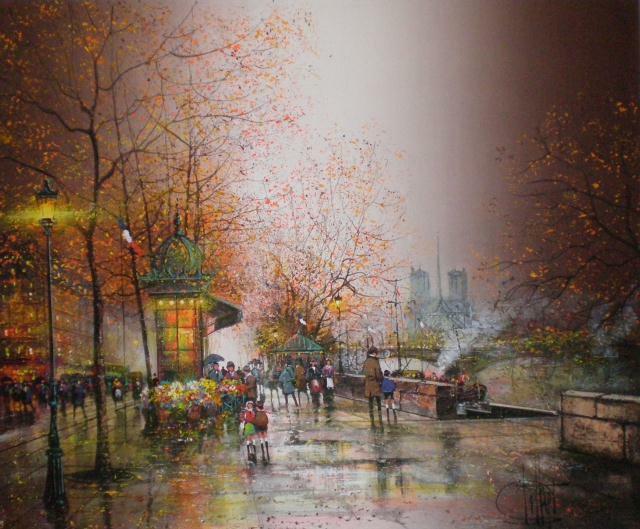 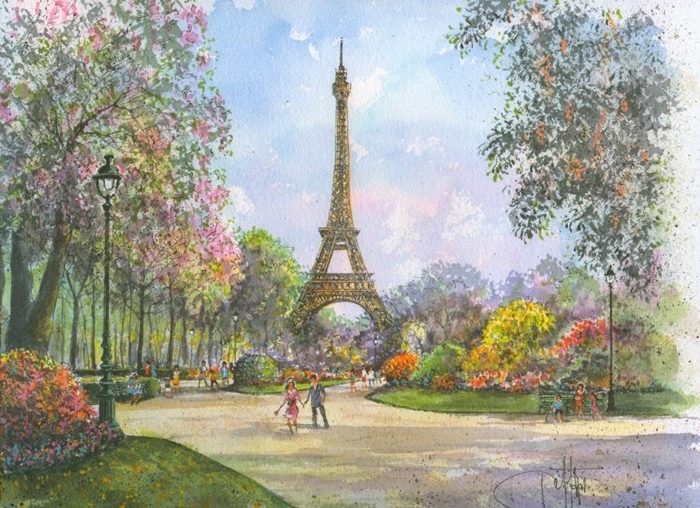 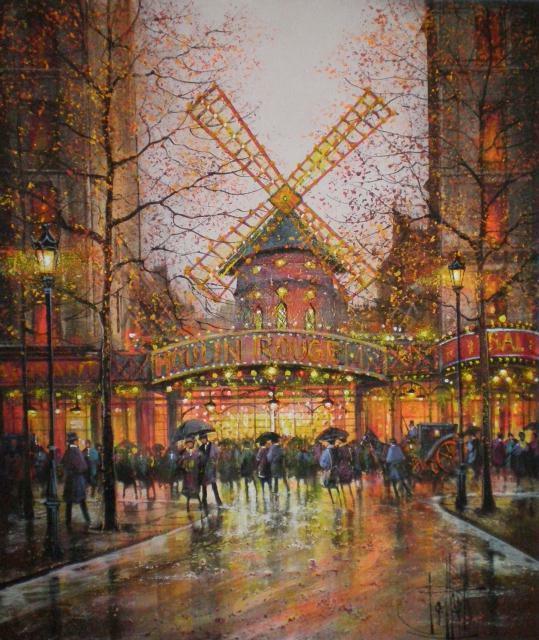 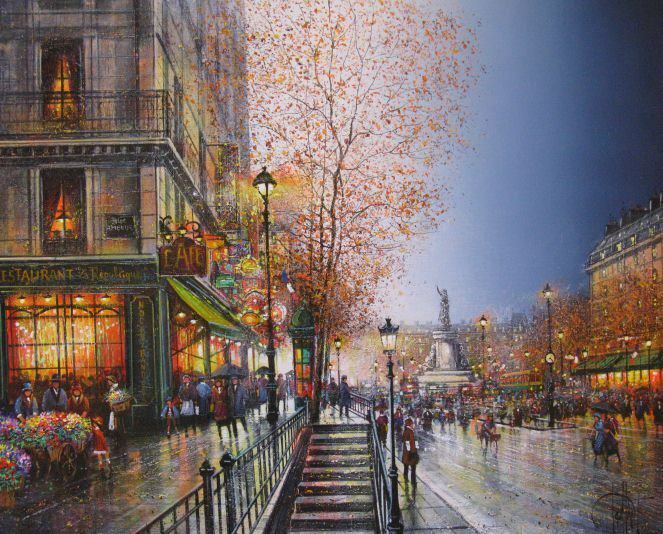 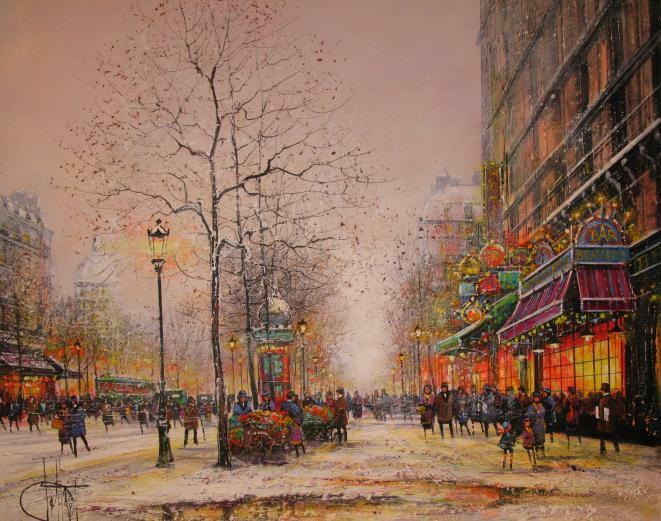 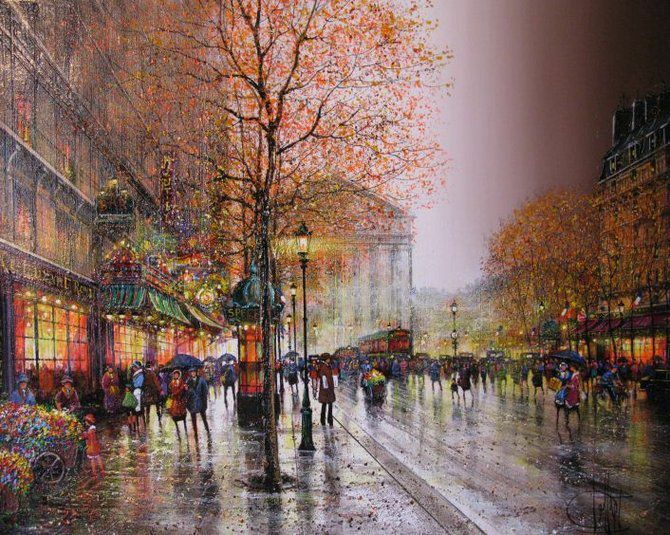 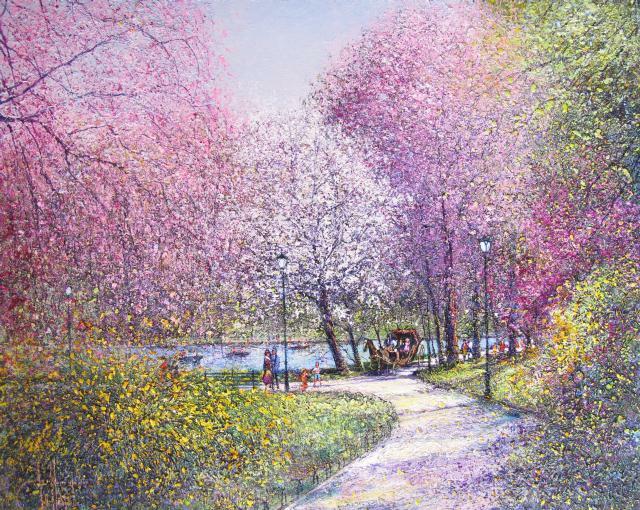 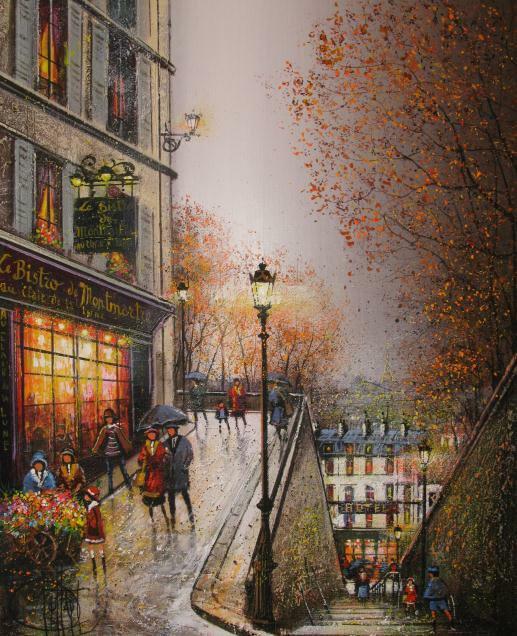 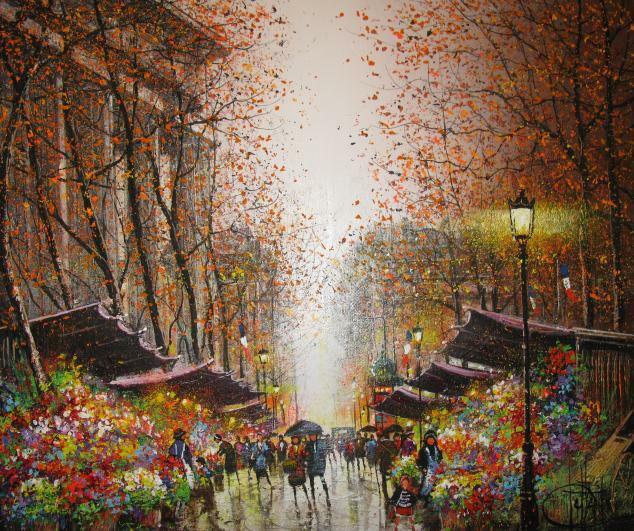 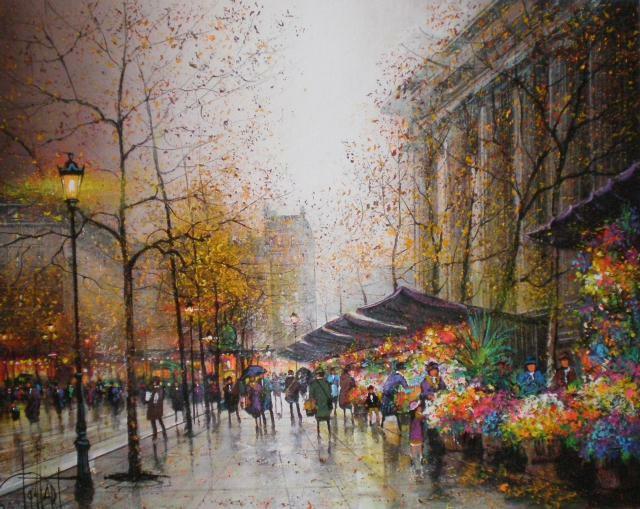 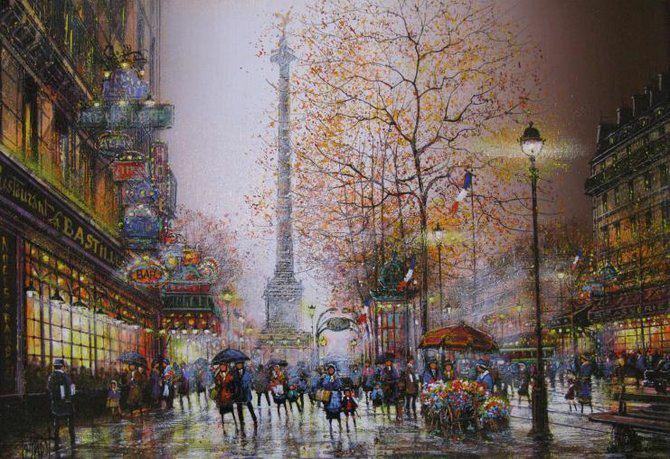 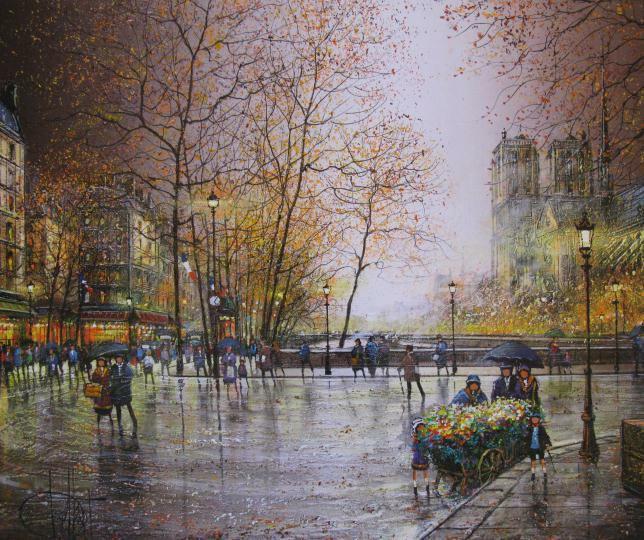 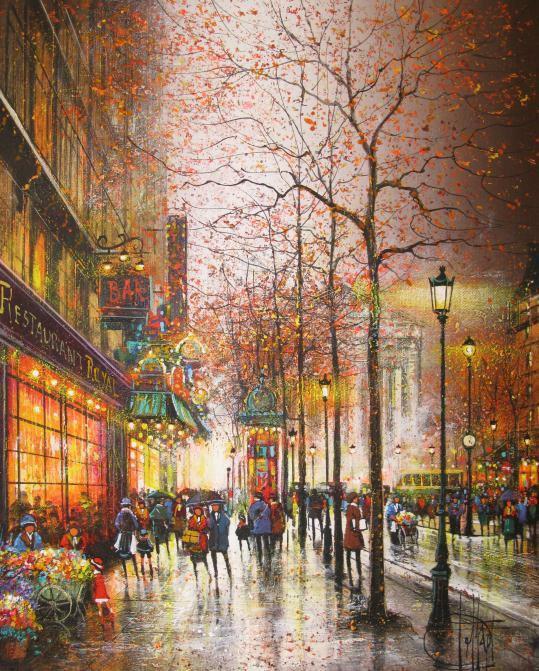 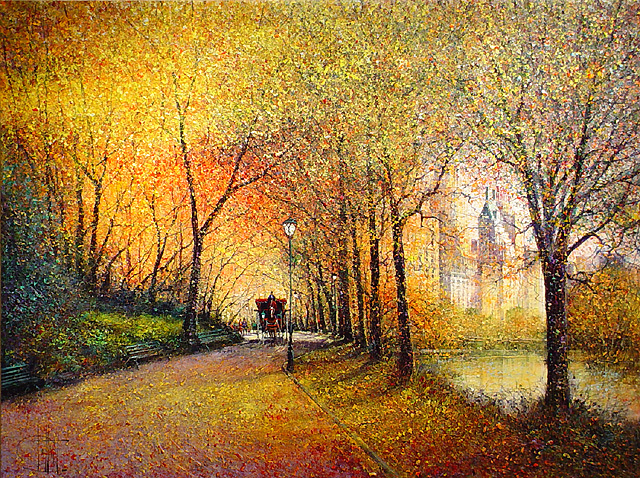 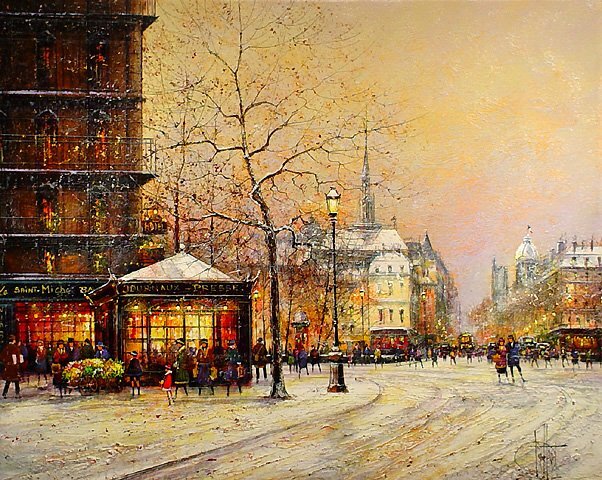 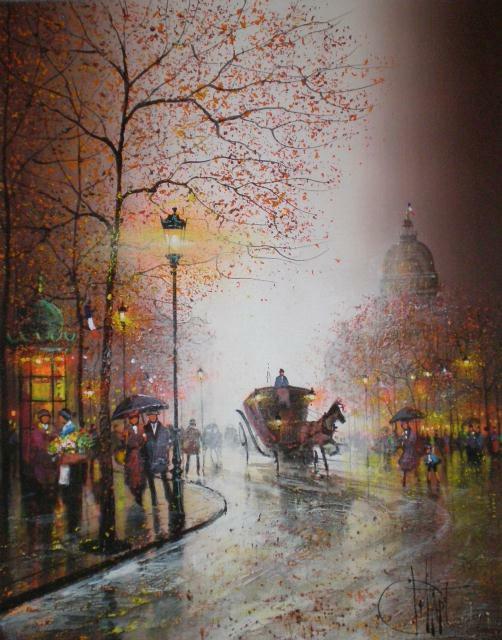 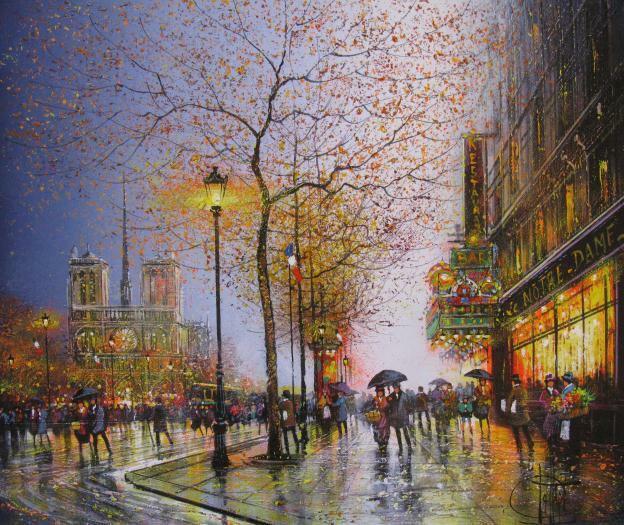 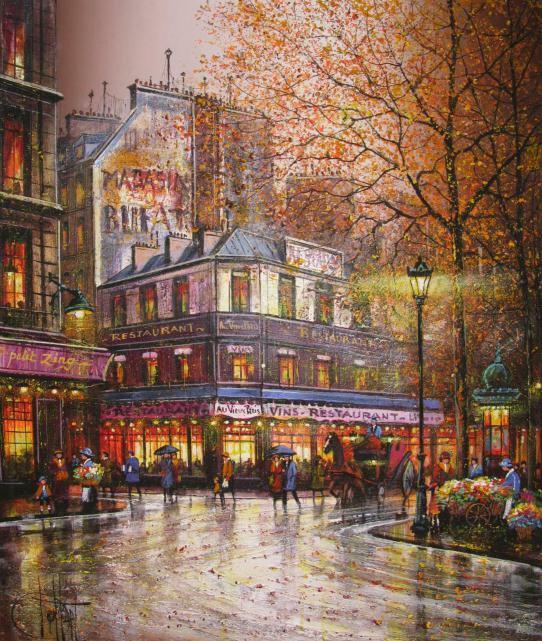 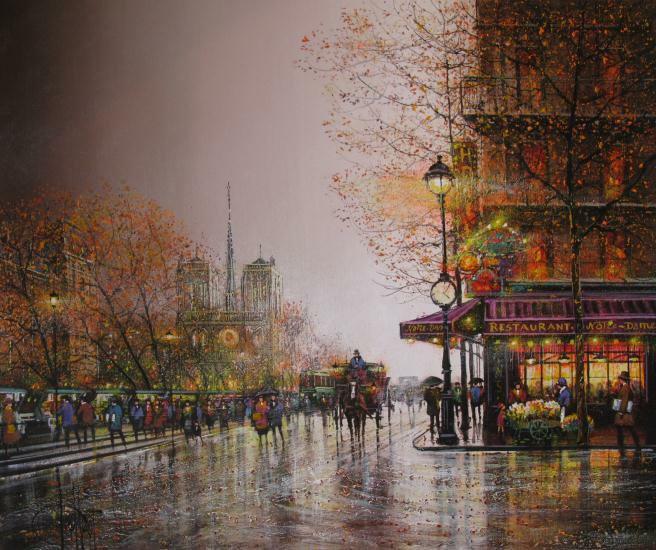 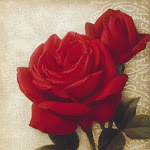 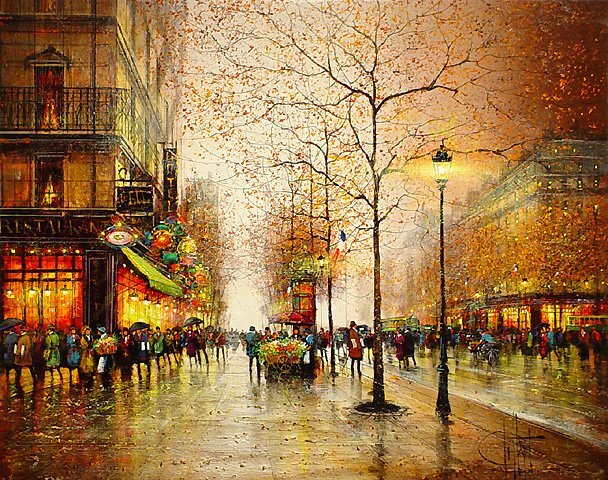 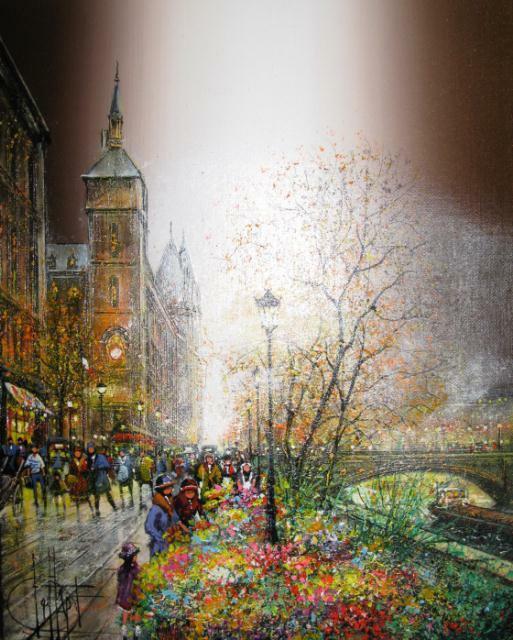 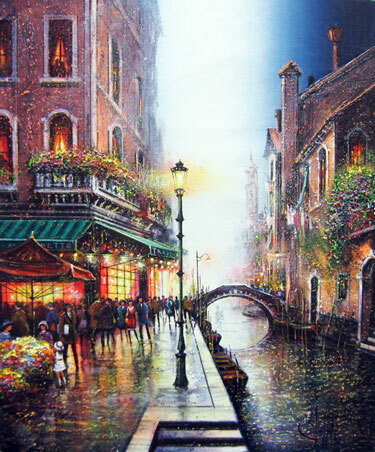 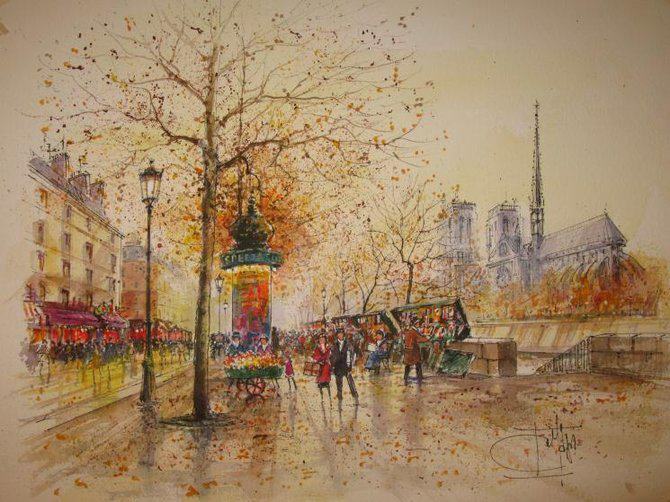 Guy Dessapt has been established as a premier talent in the American art market as well as the Asian art market. 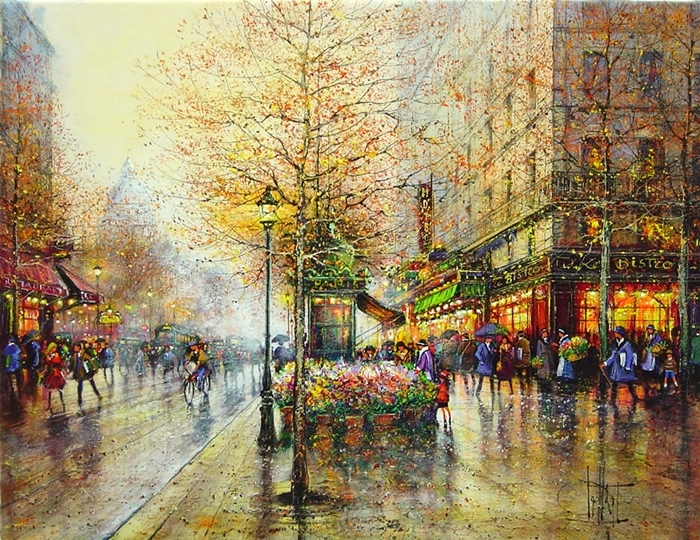 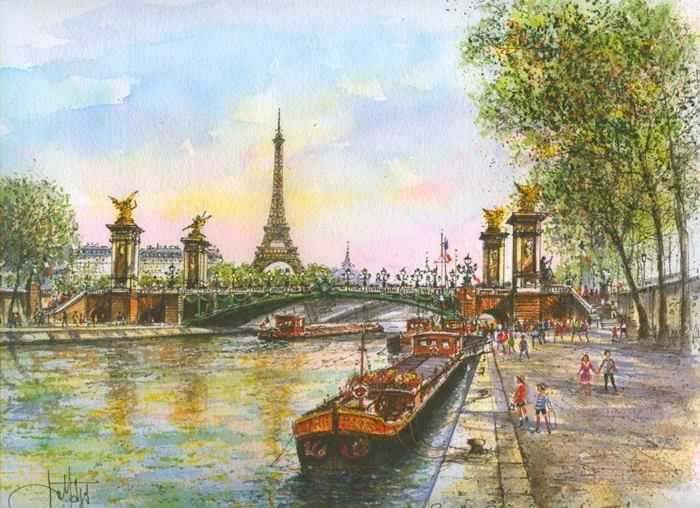 In Japan today, Guy Dessapt is considered part of the Paris School which includes such renowned artists as Marc Chagall, Roger Bonafe, Rouls Icart, Bernard Buffet and George Laporte. 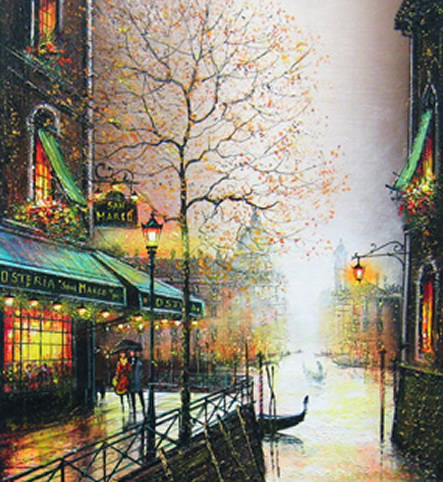 His works are highly prized by art connoisseurs worldwide.